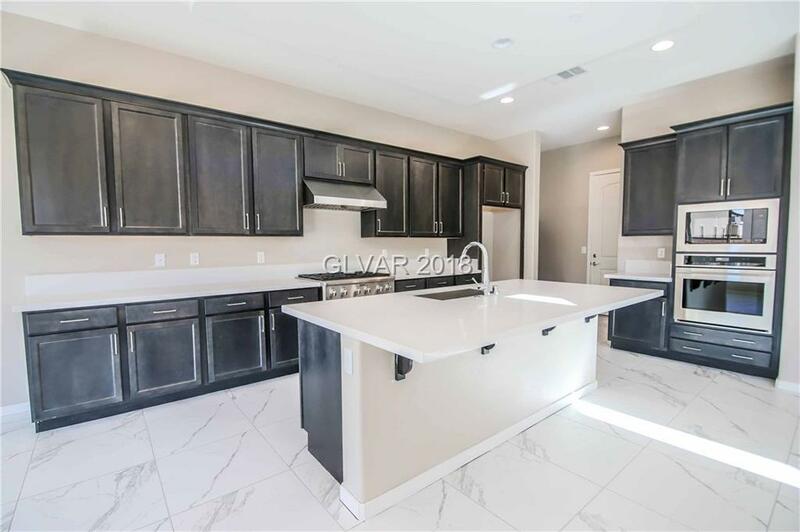 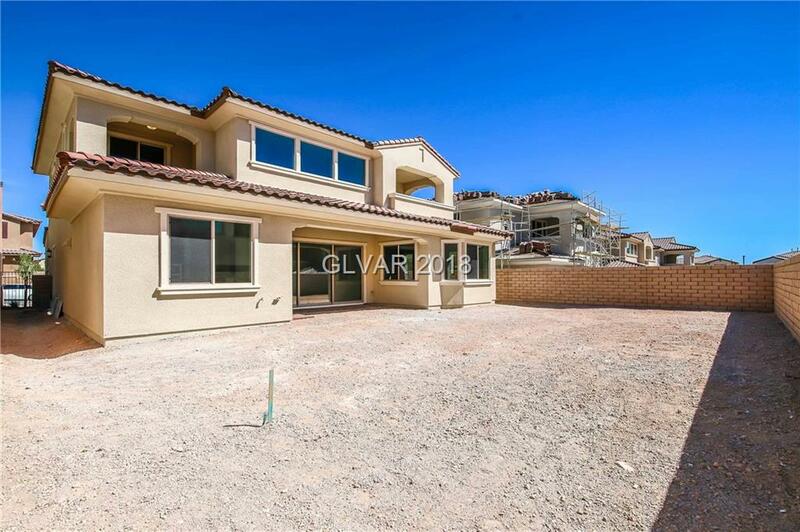 NEW CONSTRUCTION HOME IN THE POPULAR GATED COMMUNITY OF ALLEGRA. 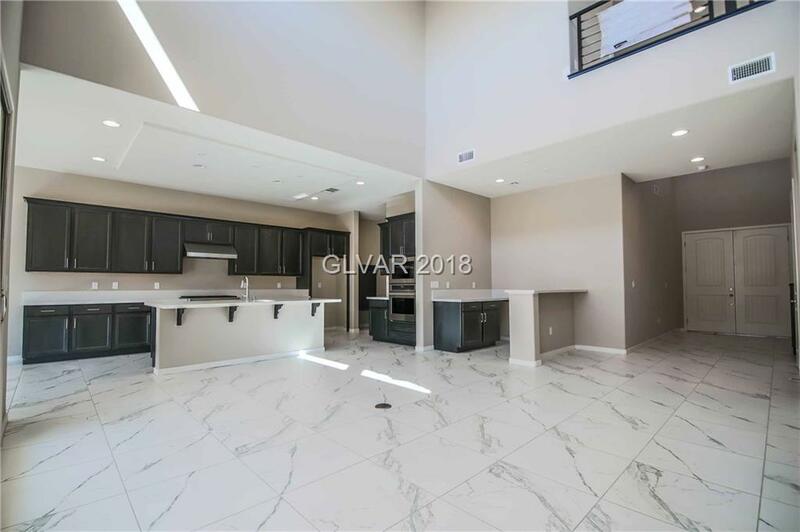 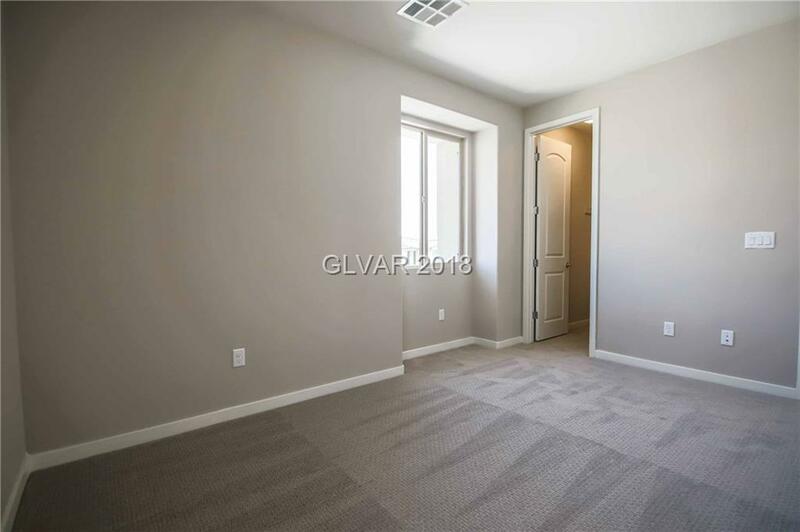 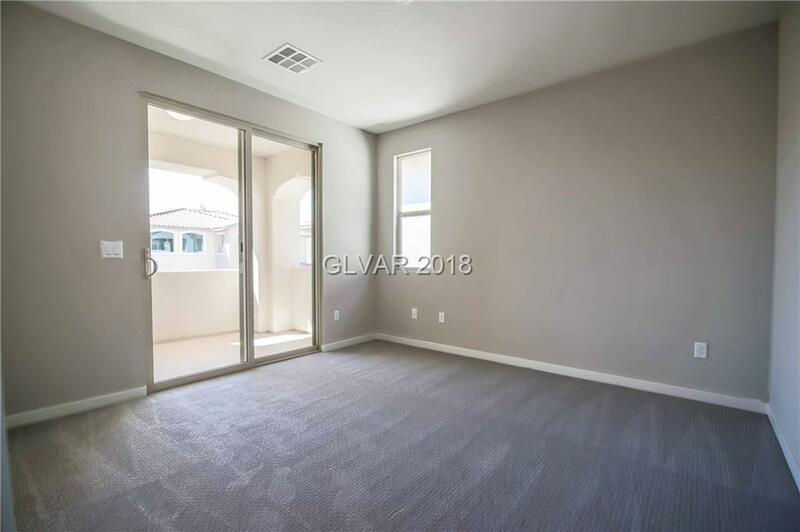 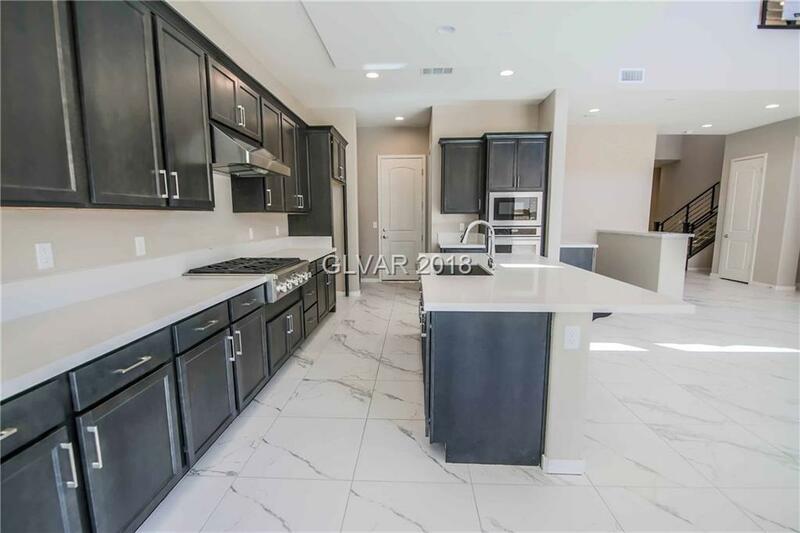 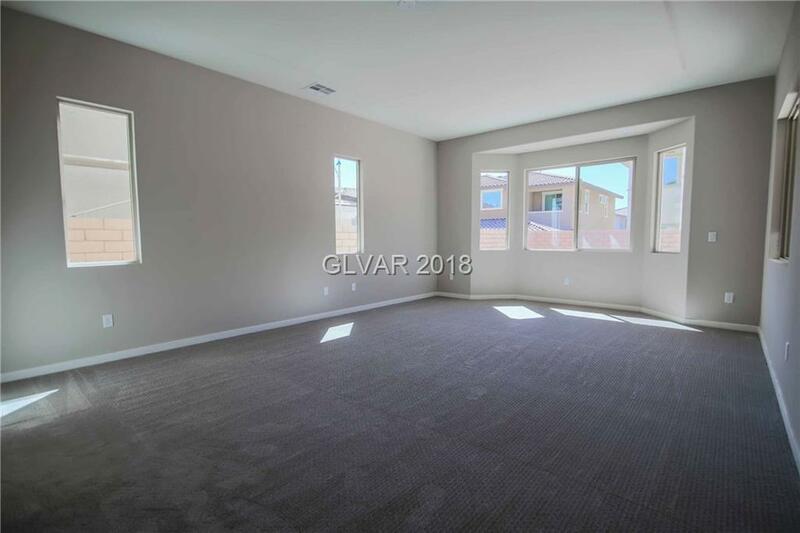 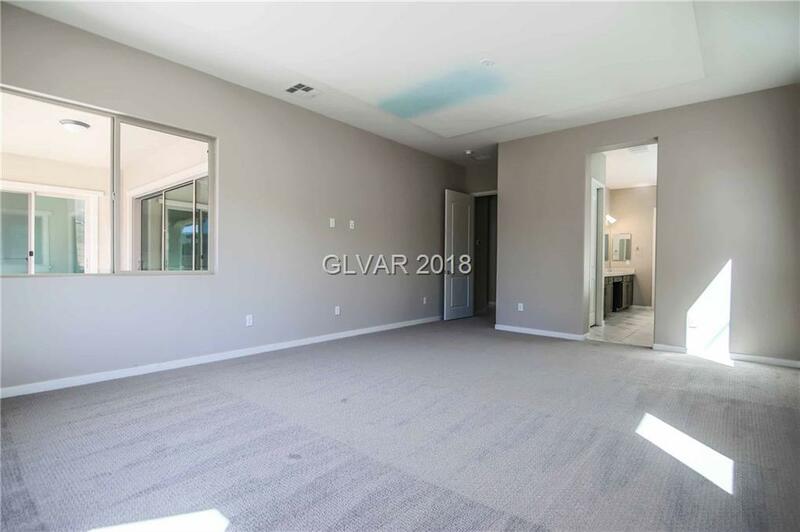 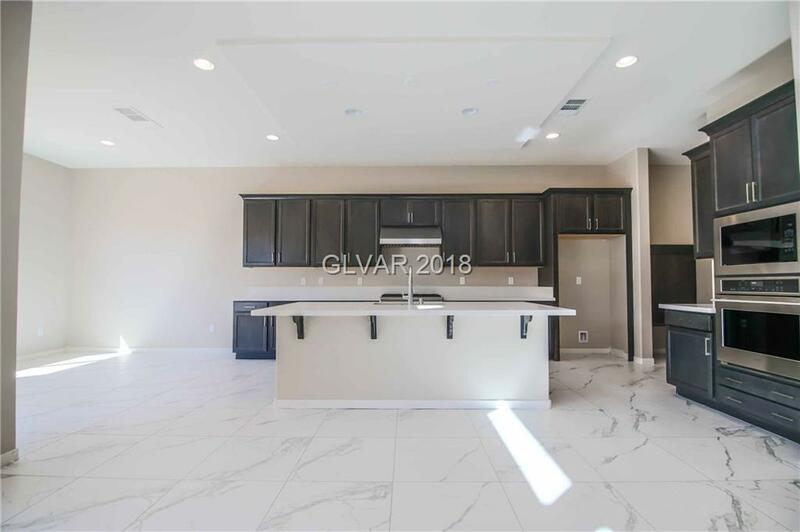 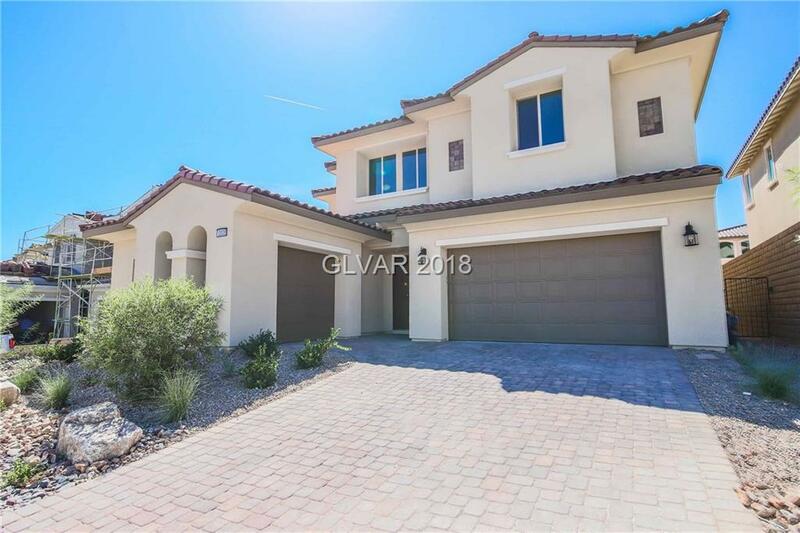 THIS TWO STORY, 3 BEDROOM, LOFT AND 3 CAR GARAGE WILLIAM LYON HOME HAS HIGH END UPGRADES FROM TOP TO BOTTOM. 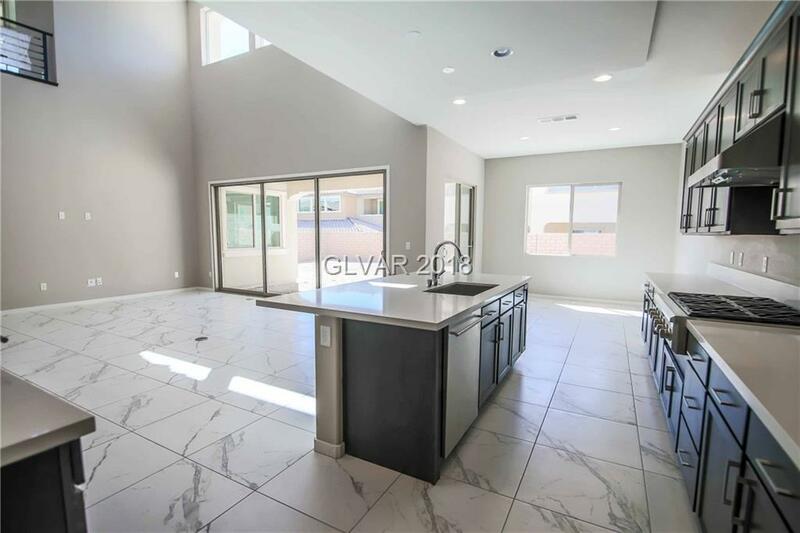 CUSTOM CHEFS KITCHEN WITH STAINLESS STEEL APPLIANCES AND QUARTZ COUNTERS/ISLAND. 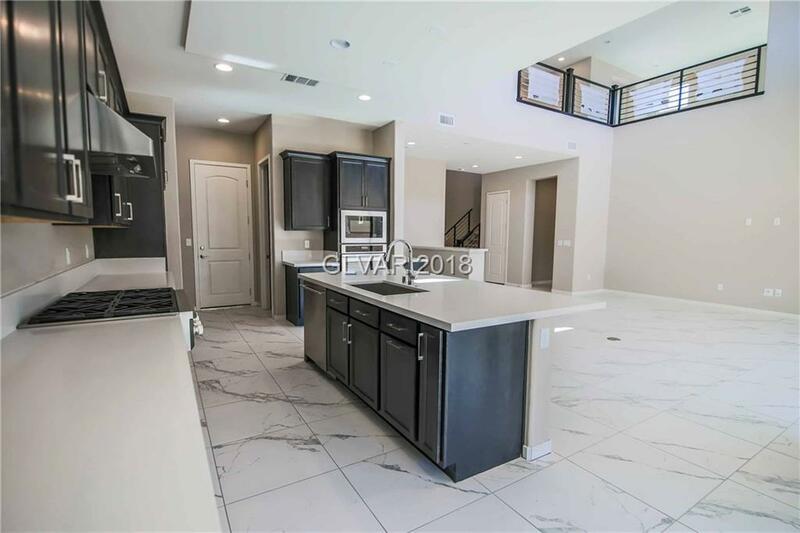 DESIGNER FLOORING THROUGHOUT HOME. 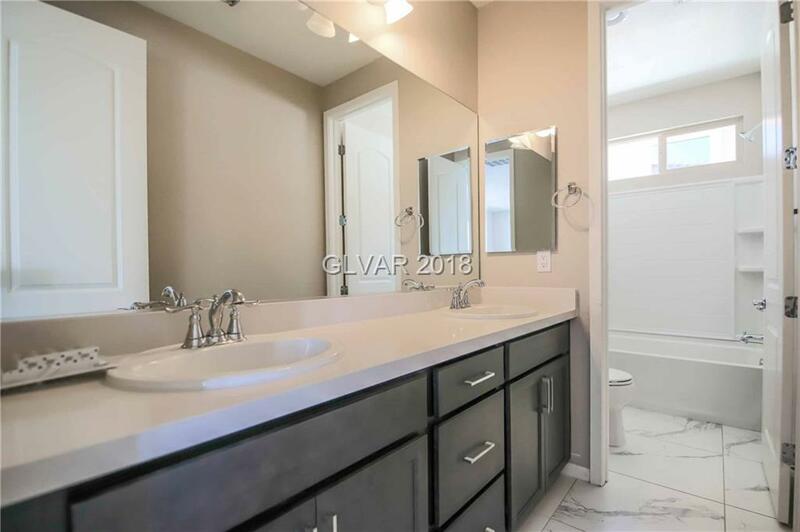 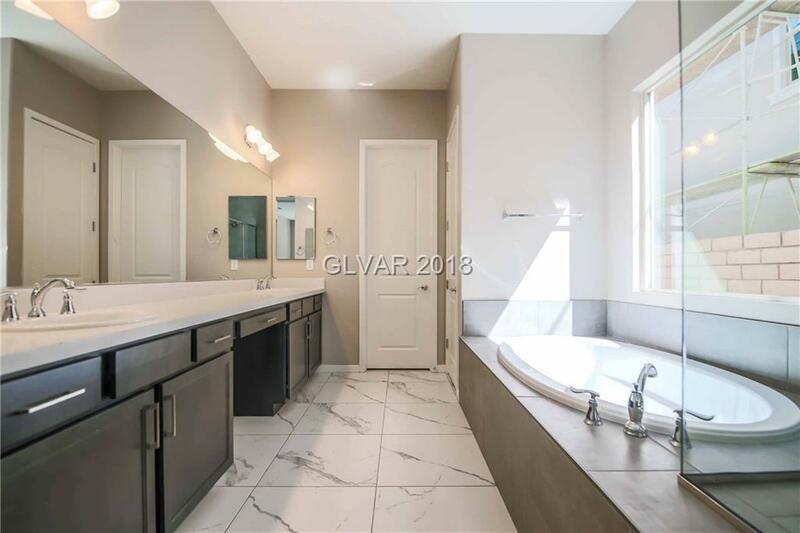 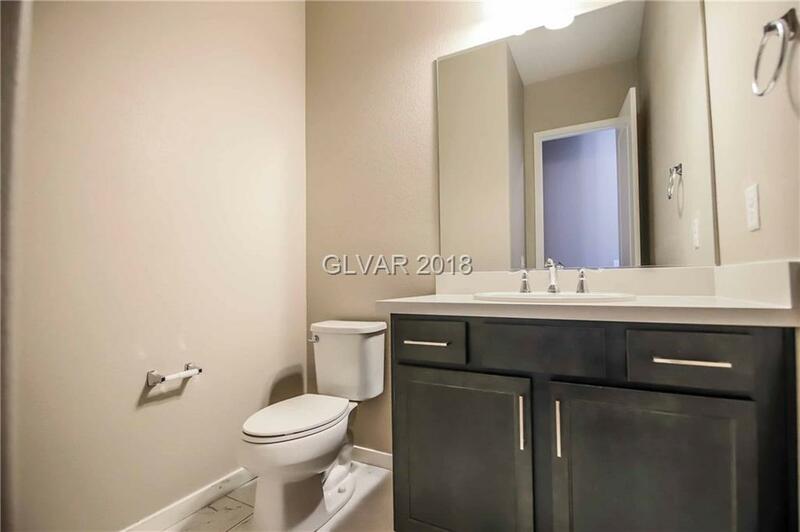 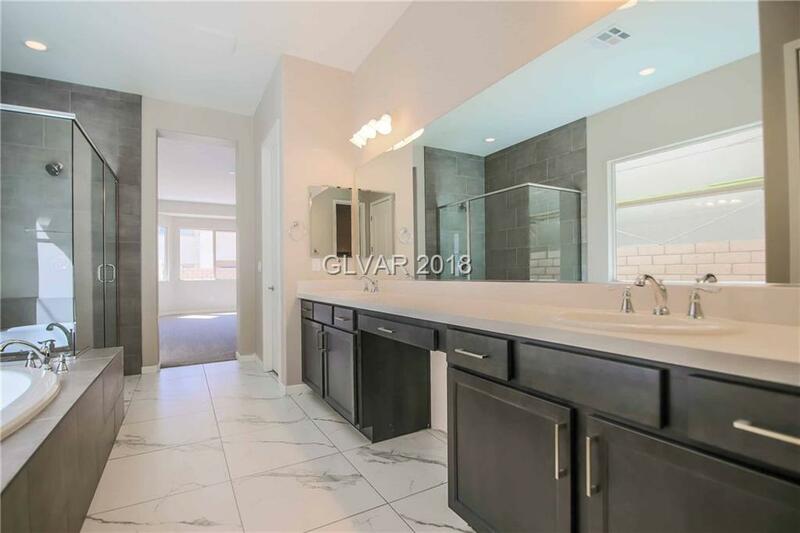 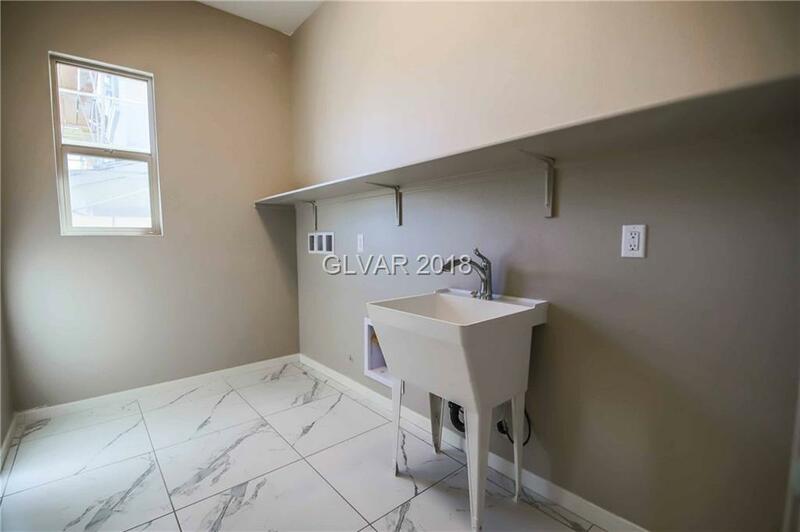 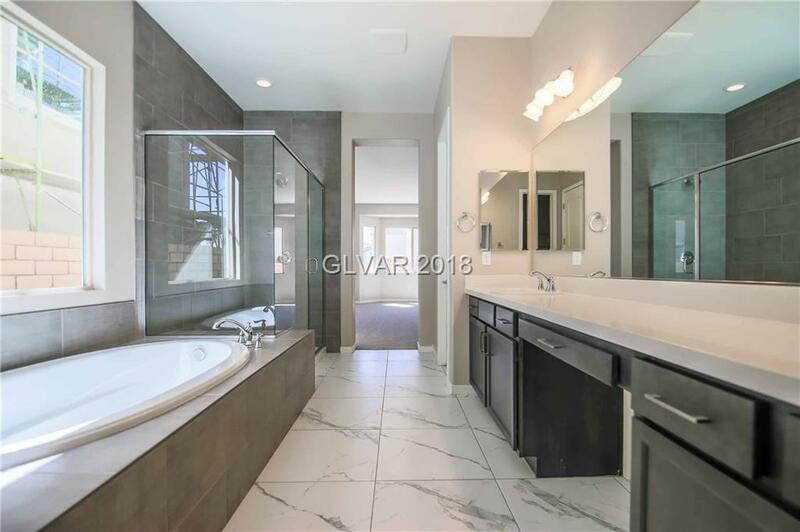 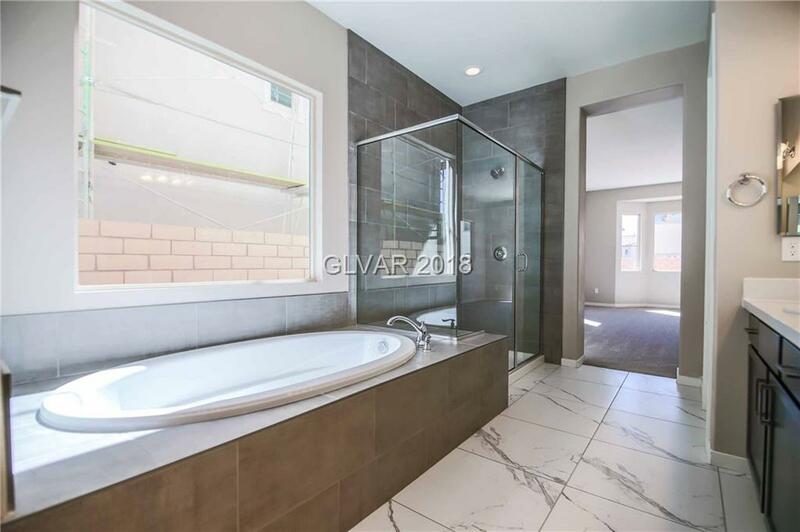 SPA LIKE MASTER BATH WITH SEPARATE SOAKING TUB AND SHOWER W/TILE SHOWER SURROUND. 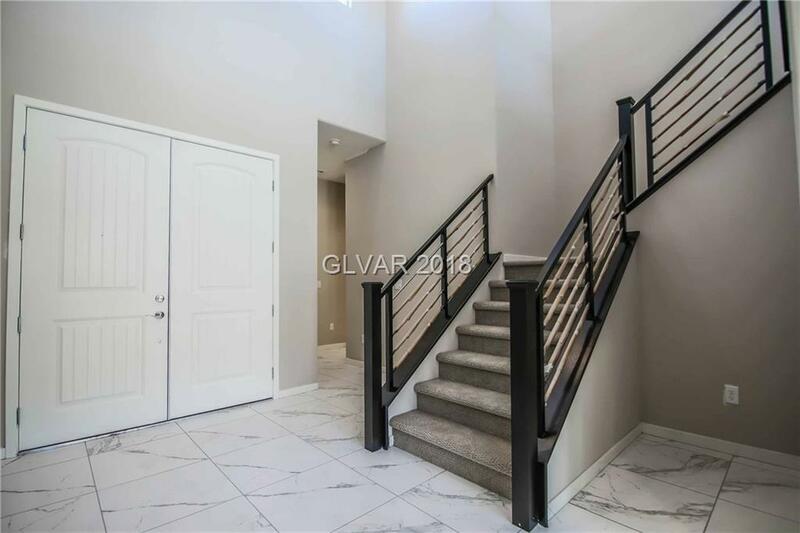 MODERN STAIR HANDRAILS. 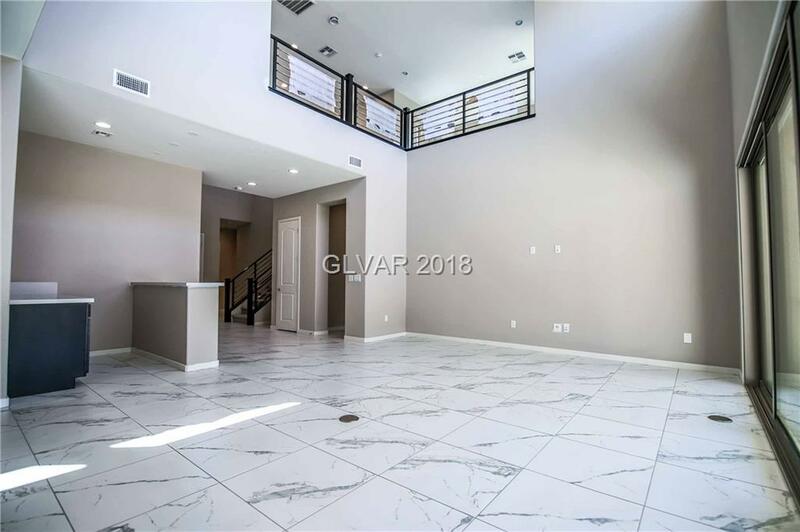 SPACIOUS ENTERTAINING LOFT WITH PRIVATE BALCONY. 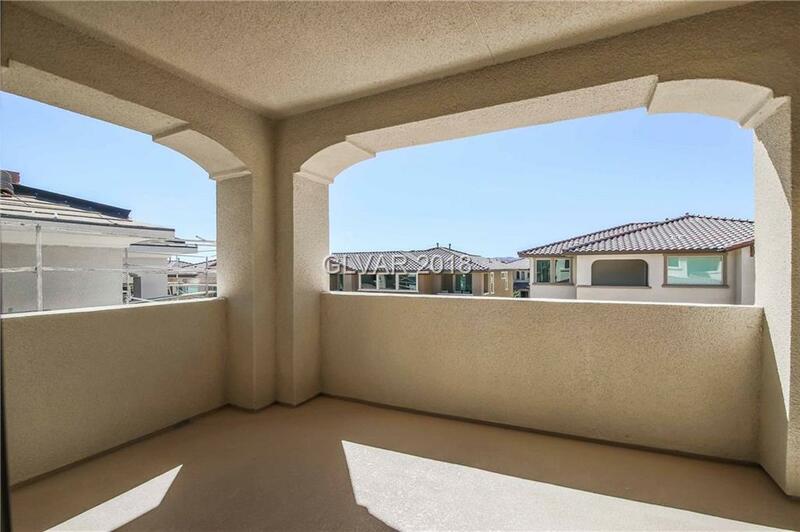 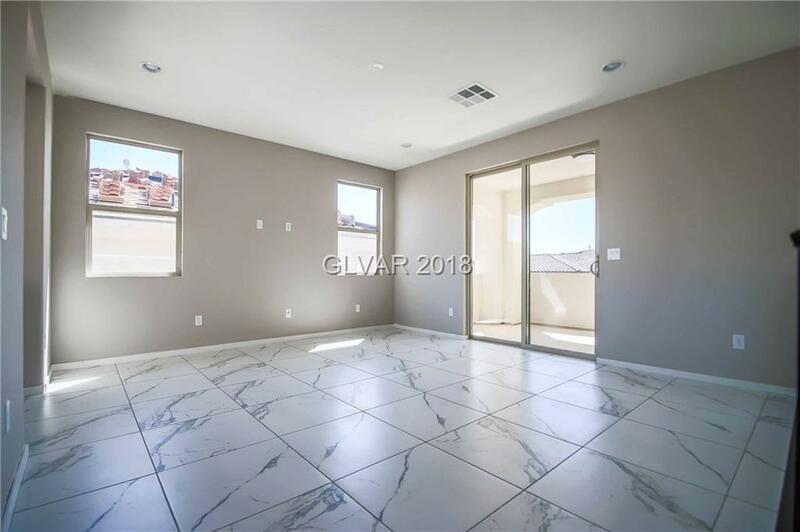 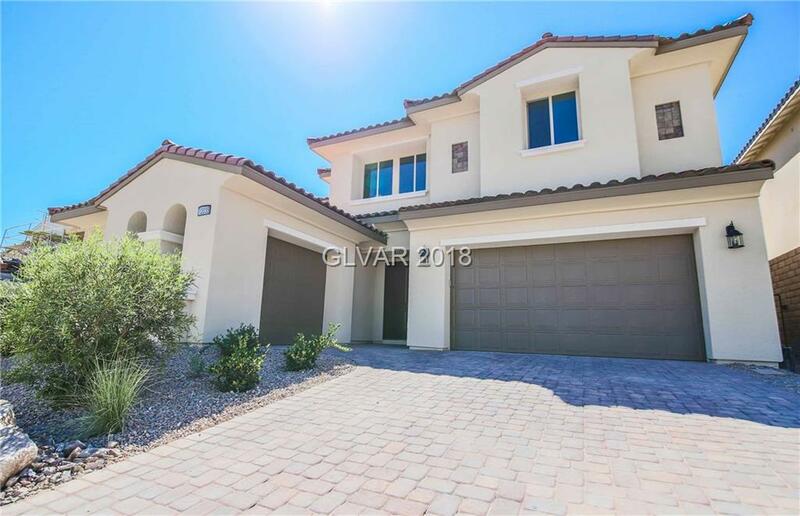 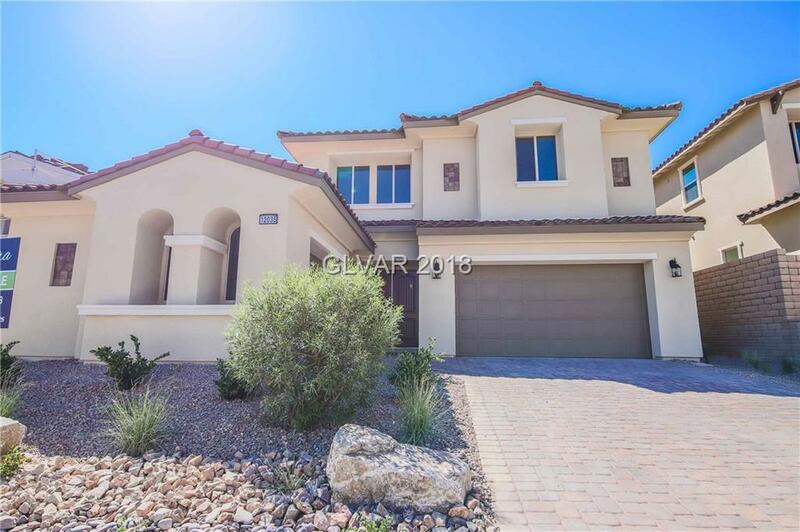 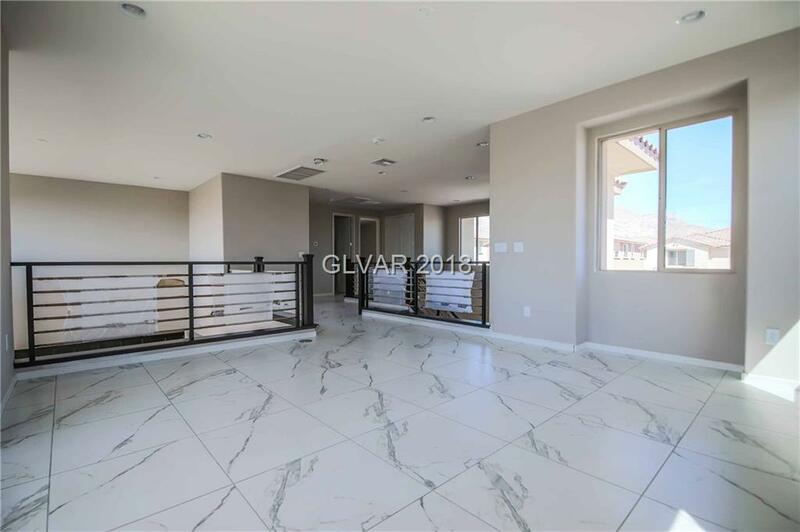 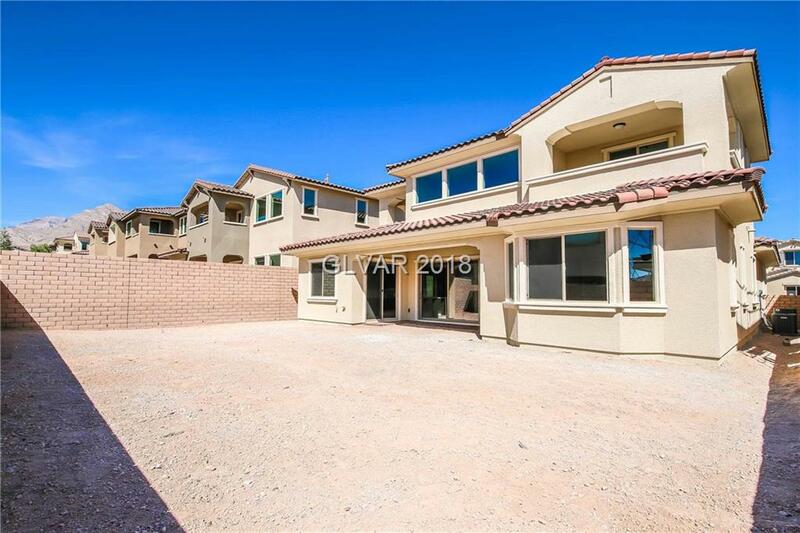 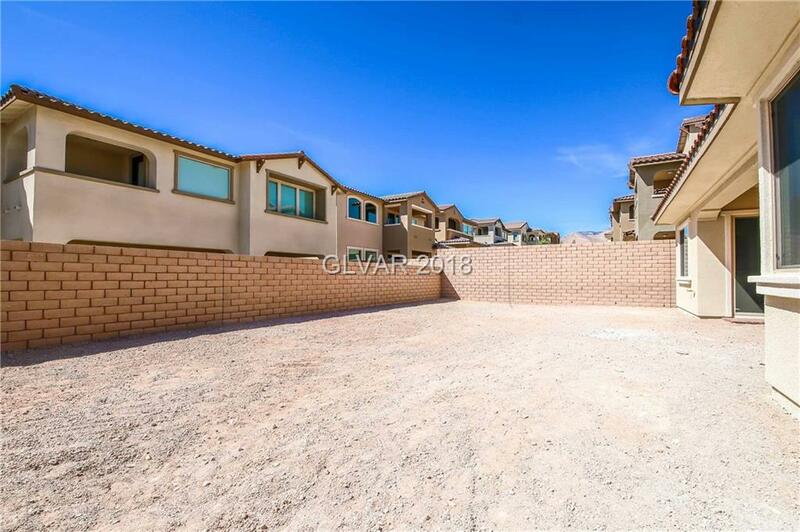 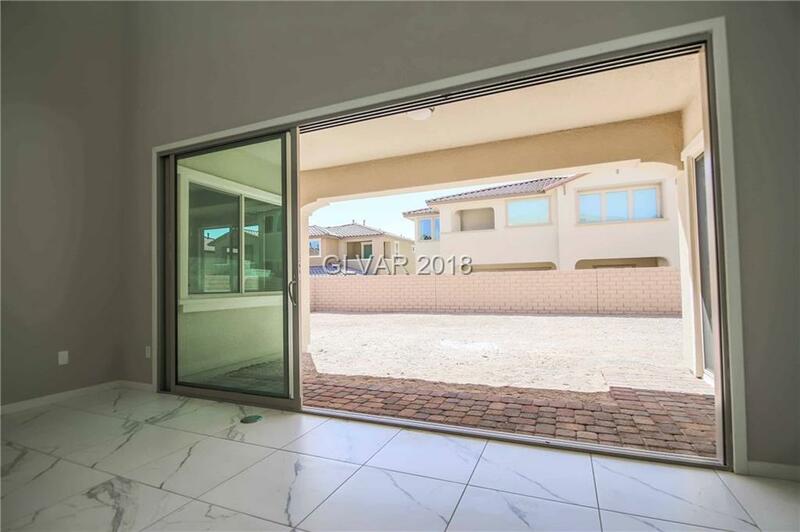 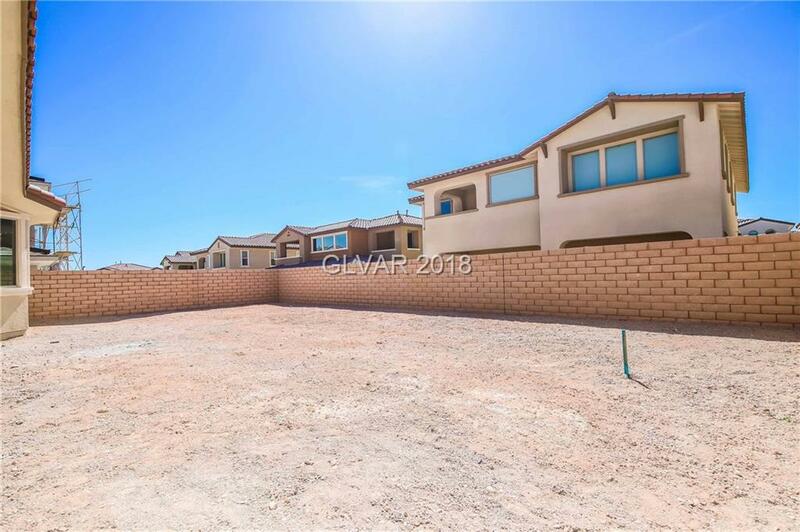 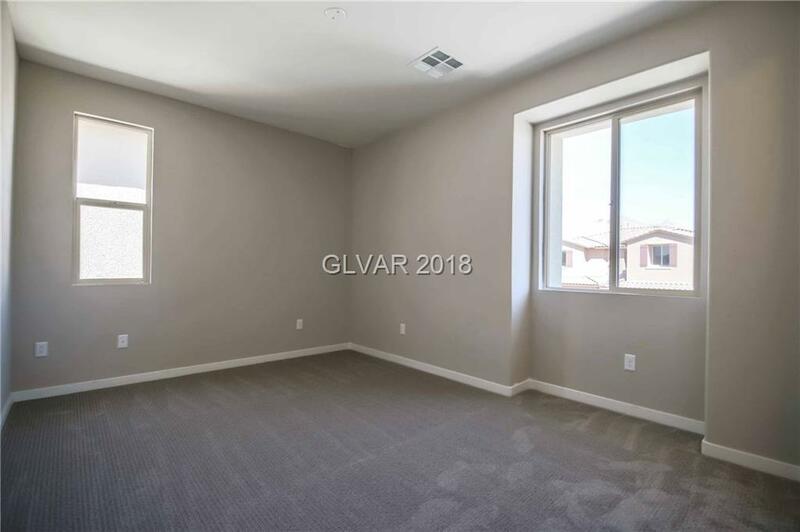 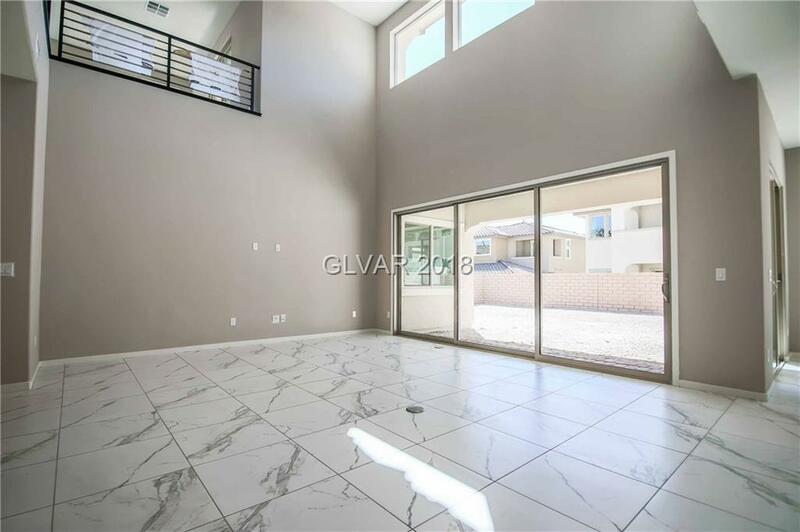 12035 Festivo AVE is a Las Vegas HOUSE , with 3 Bedrooms & 3 Bathrooms. 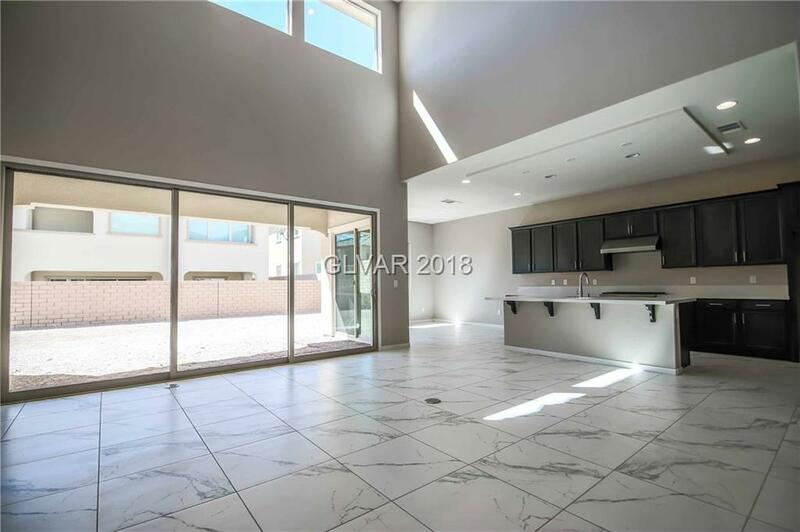 I want to go see this property in person! 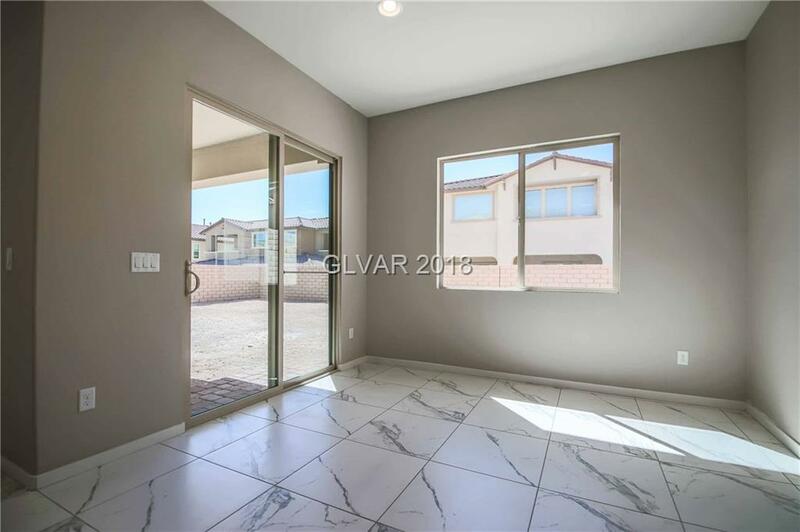 MLS# 2035603 at 12035 Festivo AVE . 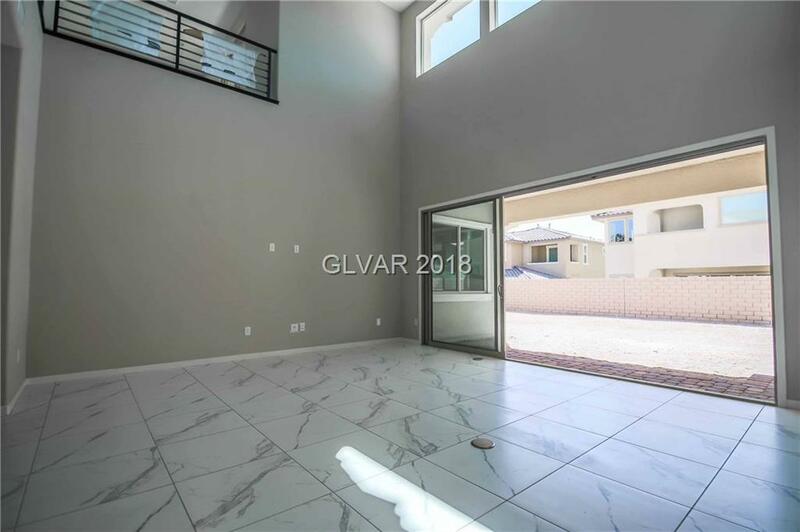 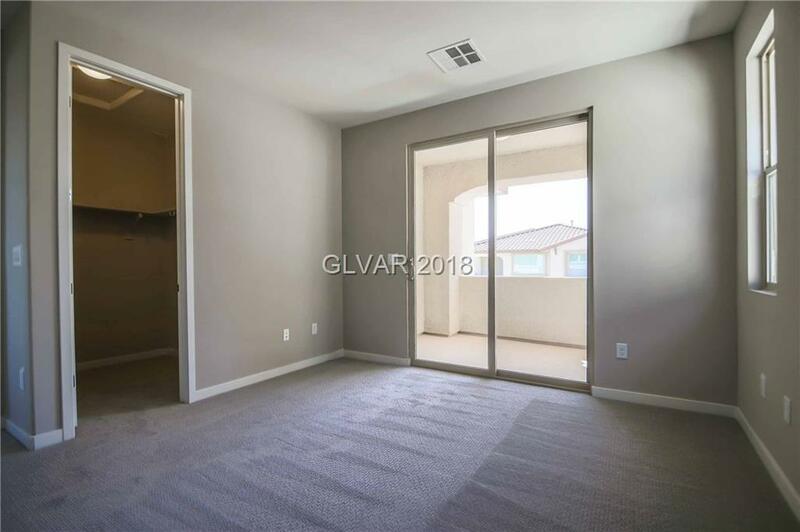 I have a question regarding MLS# 2035603 at 12035 Festivo AVE .